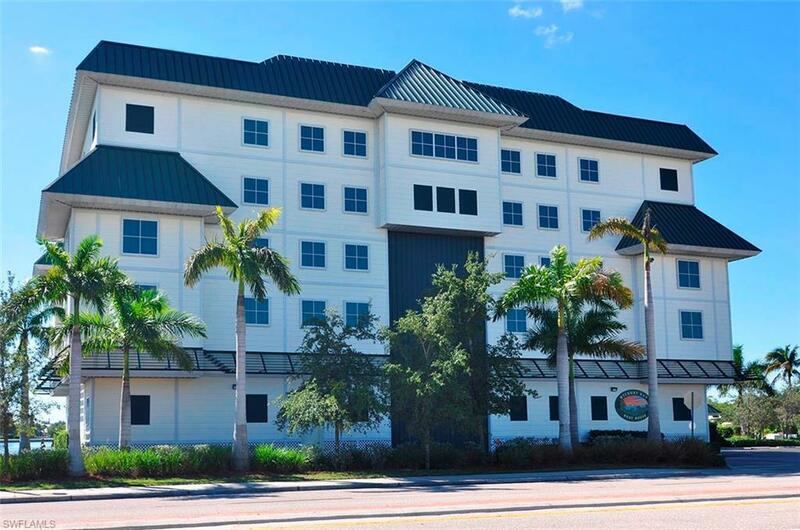 Full service dry boat storage condo on Bonita Beach Rd. Just 15 minutes to the Gulf of Mexico via Wiggins Pass or 25 minutes via New Pass. Quick and easy in & out service by experienced fork lift operators available 7 days a week. 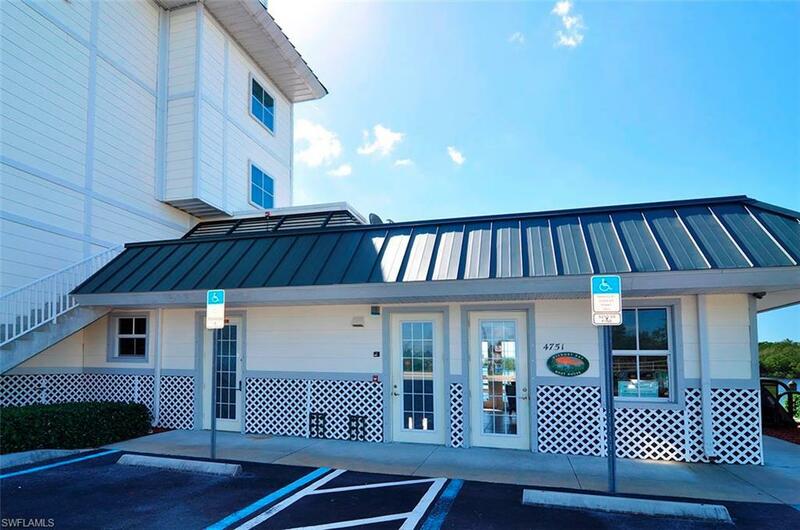 On site fuel, pump out station, fishing station and owners lounge with televisions, ice, refreshments and 24 hour restrooms with showers. 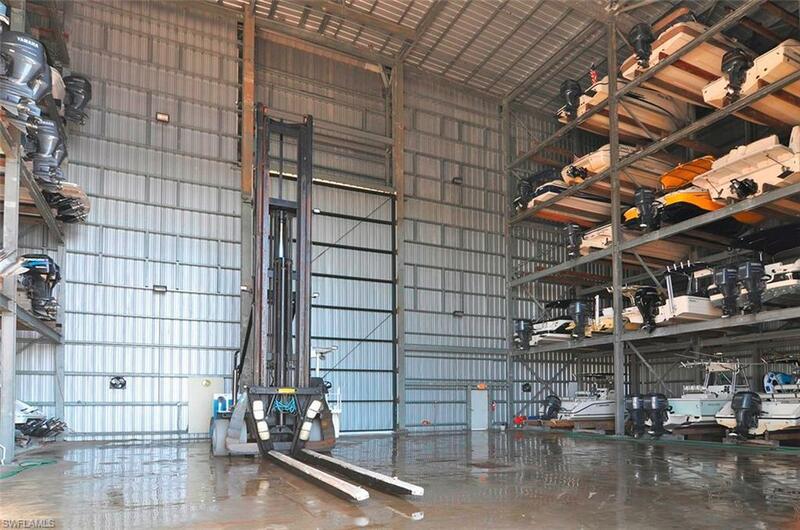 Will accommodate - BOAT WIDTH 9 BEAM - BOAT LENGTH 30FT TIP TO TOE. 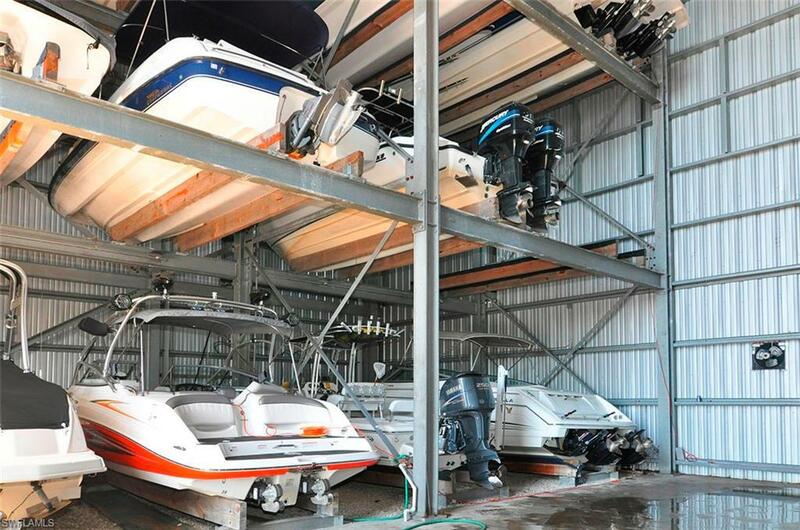 Fantastic opportunity for a bargain priced dry storage home for your boat. Call today for more information! Condo fees $630 per quarter, 1% transfer fee.